These ideas for [tag]individual basketball drills[/tag] were sent to me by Brett and Ed. They are excellent for [tag]dribblling[/tag] and ball handling skills. 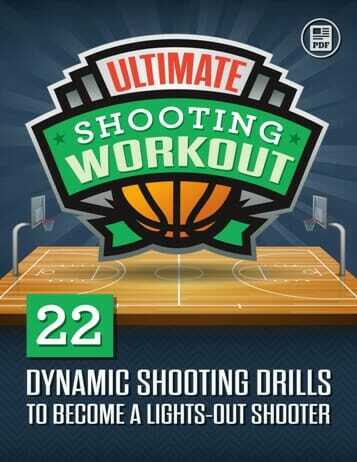 -During drills or game situations, if players are not participating, have them dribble with their weak hands. This keeps them active instead of standing around and also works on a necessary skill. 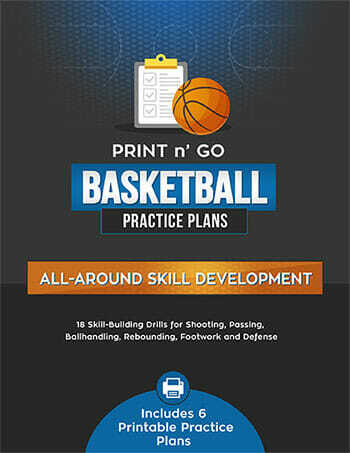 -Dribbling/Ballhandling Skills-Each player starts with two basketballs. Have the players dribble with one hand while rolling a [tag]basketball[/tag] with the other. Make sure the “rolled” ball does not get away from them and is kept alongside them. Alternate hands. I have found this a good challenge that players adapt to that works both ball handling and also dribbling skills at once. 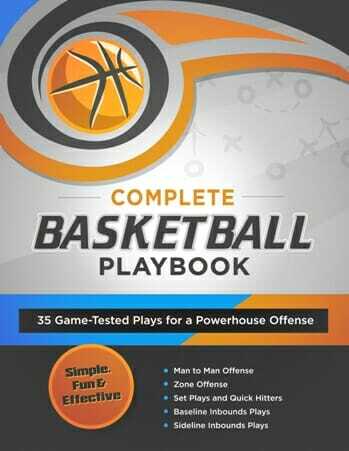 -Basketball handling drill-I use tennis balls for my post players catching [tag]drills[/tag]….they flash, show their hands at the block or post and have to catch the tennis ball. This helps their hands and when we go to the basketball it looks like a huge pumpkin. It has improved catching of all passes and helps focus too.